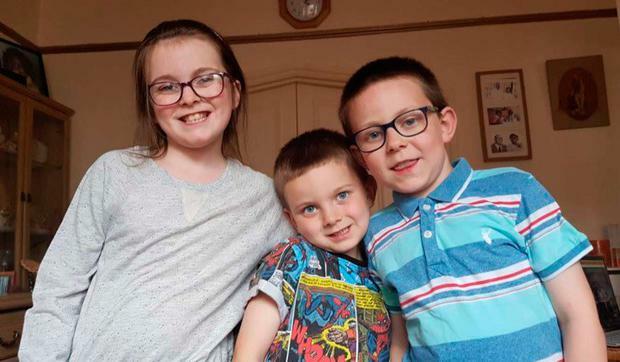 UK police have said they believe three missing siblings may have been brought to Ireland. Cara Quinn (10) and her brothers Michael (9) and Hagen (6) are missing from their carer's address in Lambeth, London. A spokesperson for the Metropolitan Police said: "It is believed that they are in the company of their mother, possibly travelling to Ireland." Anyone who has seen the children or has information is asked to call Lambeth Poilce by dialling 101 or call Missing People on 116 000.